This post will come in handy not only for photographers looking for inspiration, but also all the ladies out there who want to look great in every shot. 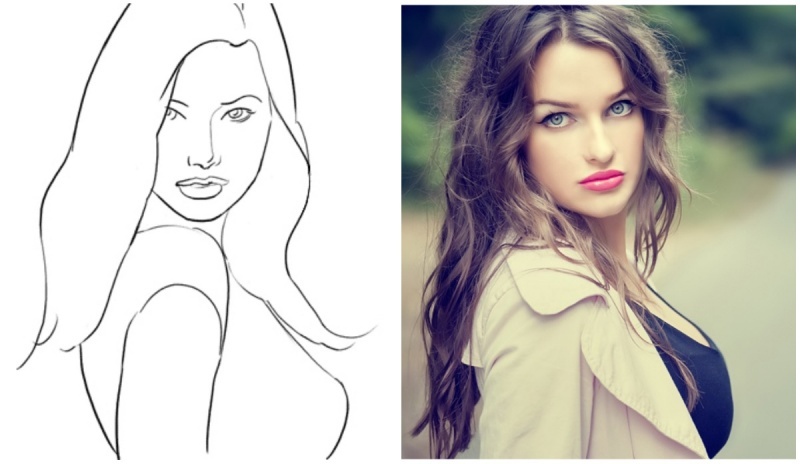 Here are some of the best poses which highlight your best features and hide even the most obvious imperfections. You’ll be a supermodel in no time. 1) This is simply a great angle which always make you look slimmer. 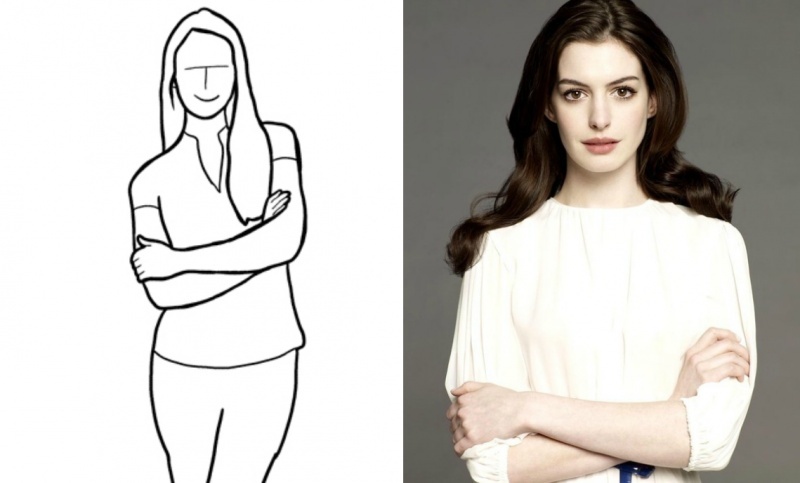 The model faces the camera side-on, with her chin pushed down and her shoulders slightly raised. 2) Often, the most straightforward poses turn out to be the best ones. Here, the model should put her body weight all on one leg, bending her overall stance slightly so that her silhouette is ’s-shaped’. 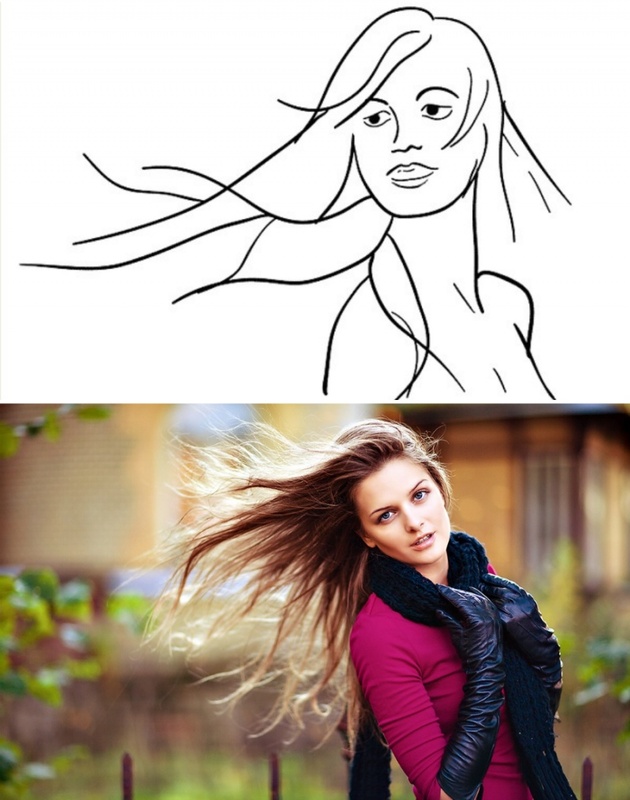 3) If the model has long hair, definitly try to take an ’action shot’ of her while she is moving. A good way to do this is to have her turn her head sharply. 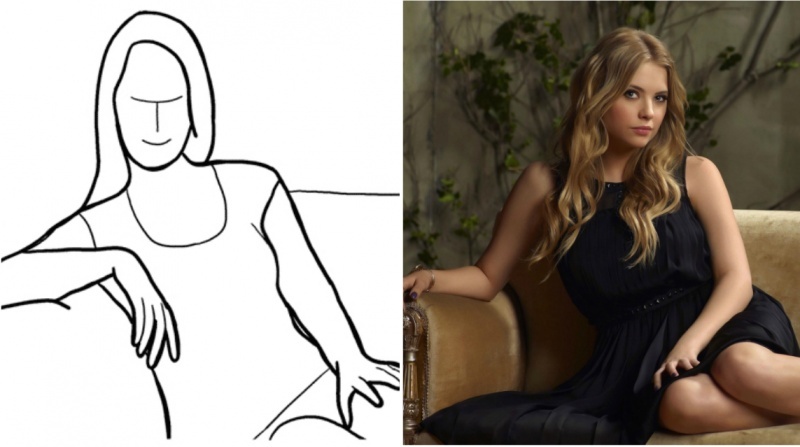 4) This is a great pose for when the model is sitting on a sofa. 5) It’s believed that folded arms and legs create psychological barrier between people, and therefore is not recommended for photographs. 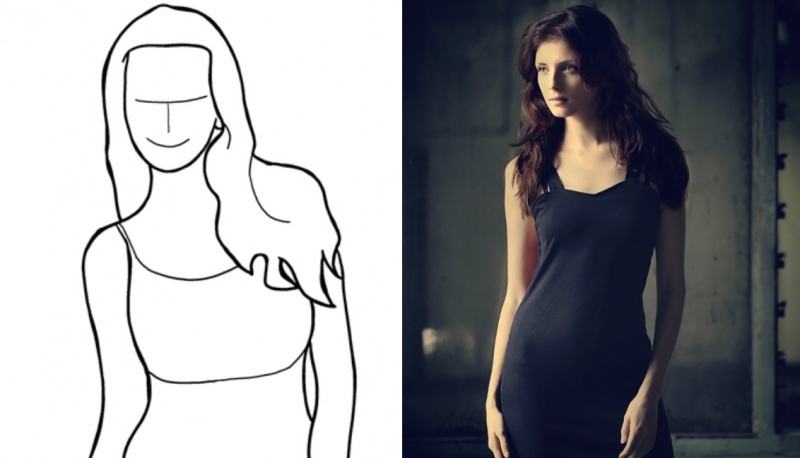 However, it’s worth trying a shot where the model has her arms folded across her chest. We do professional modelling portfolio services, if you want to create modelling portfolio then please let us know.